Service was very attentive. Some of the meats (Lamb) were dry. Salad bar is very good. Great selection. Service was really lacking this time. Nobody approached us for about 10 mins when seated. I had to get up and ask. Meats we’re fattier than normal. It was a special occasion and they did nothing to go out of their way to make it special. I had to keep asking. Forgot to bring items when asked a couple times. For the price you pay I expected a lot more! Slow service, mediocre meat quality. Came for my wife’s birthday with her family. We had a reservation and when we walked in, we noticed there were several open tables yet we were seated all the way in the back corner of the restaurant crammed in by the emergency exit where it was very cold. When we got up to start at the salad bar, there wasn’t much options except for a couple salads and a few fruits and peppers. When it was time for us to get the meat from the servers, we got basically scraps because there was a little meat left and not enough for all 6 of us. The pieces of meat that we did get were extremely over cooked. The filet mignon tasted like powder in our mouth. It was a poor experience waiting to get scraps of meat in the cold that were over cooked. Because we were so crammed in the back corner of the restaurant, the servers couldn’t even reach half of us so we would have to reach across each other with our plates held up to get the meat. The waiter told the table behind us that since it was someone in their party’s birthday, they would get a free dessert on the house. 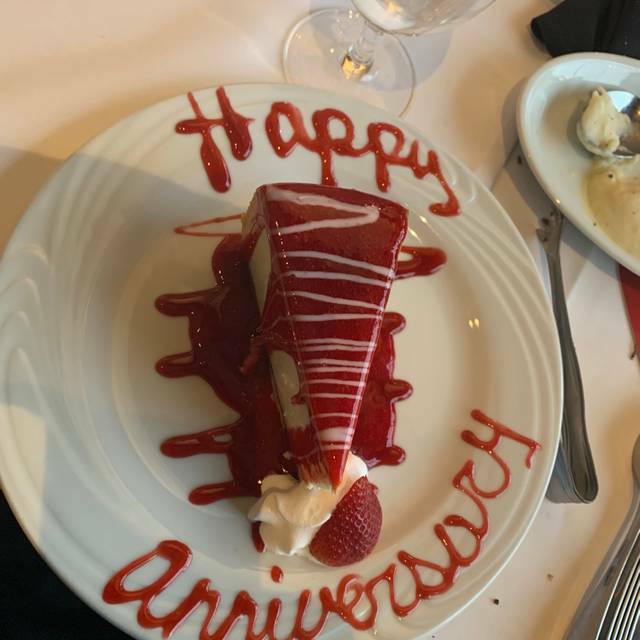 When it was time to close our bill, the waiter forgot that it was my wife’s birthday even though I wrote it in the reservation and saw a note on their notepad saying it was her birthday and it was only when I brought it up that he mentioned the free dessert. This is a terrible Fogo location. I’ve been to several locations and this was by far the worst. 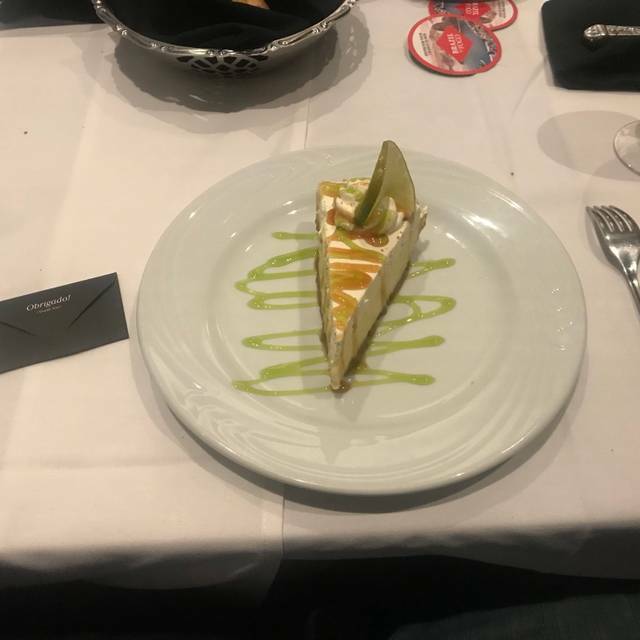 Texas De Brazil is a better Brazilian steakhouse in the Detroit area by a mile. One of the best meals of my life. Truly amazing service, food and atmosphere. Will definitely be back.